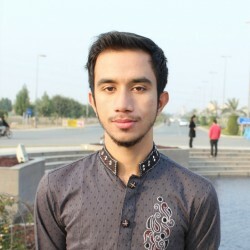 @Kahna-Nau-Zahid-1980 is a 39 year old Bisexual Male from Kāhna Nau, Punjab, Pakistan. He	is looking for Friendship, Relationship, Chat and Other Activities. Need to make good nice friends for fun and happiness. Hope good friends will like make me their friend for love, hug, kiss and sleeping together with love and passion.